To apply for a job at ADP online, you shall go to http://www.adp.com/careers.aspx at first. 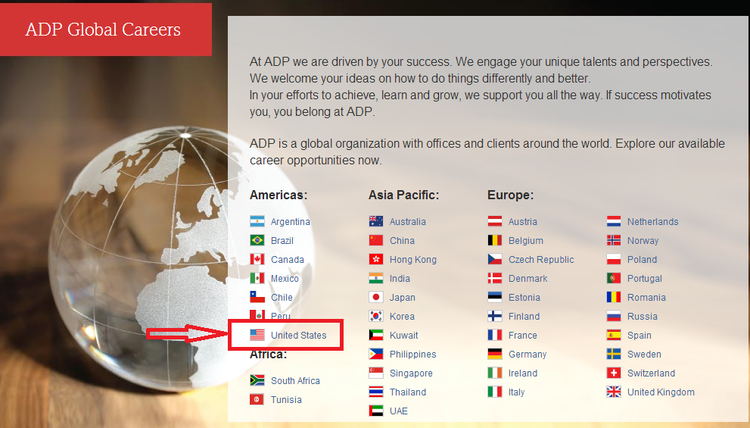 Since ADP is spreading its business network around the world, you should then choose a country you are now living or intend to work at among all listed countries. The article will take United States for example. 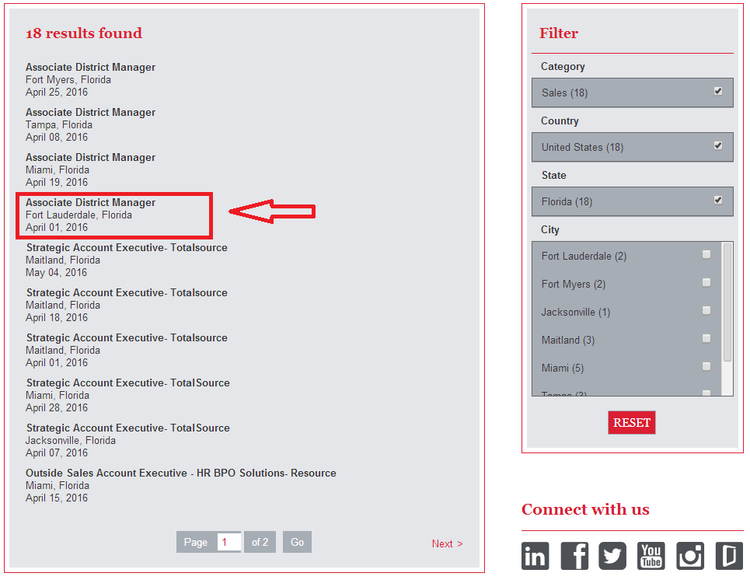 With certain country you’ve chosen, you shall then search for ADP jobs by entering some helpful information in the search box, like Associate District Manager, the name of a position, or the job categories you like most, sales for instance, to see all available job openings. 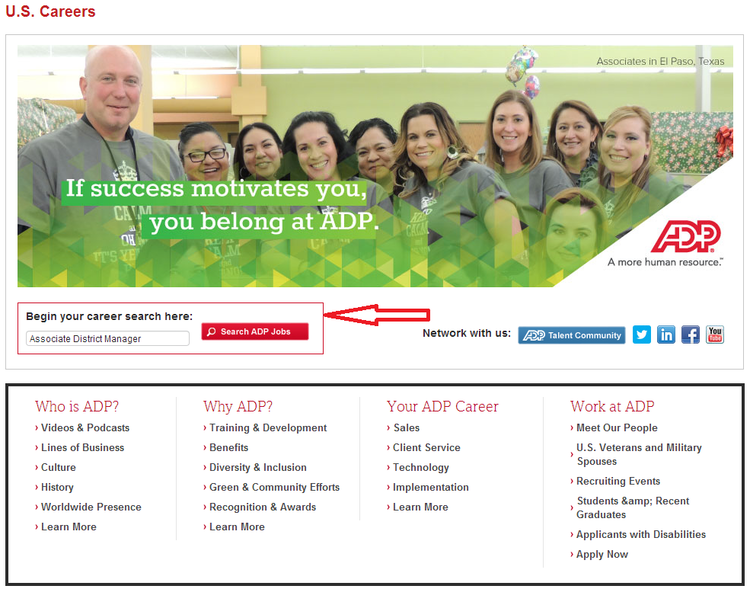 Click “Search ADP Jobs” to continue. All results related to the information you entered in the search box will be listed on the new page. You may find your pointed position as soon as possible by choosing category, country, state and city to filter all useless information. You can also reset all information you’ve chosen within the “Filter” tool if you want to make a change. Click the position you’ve selected to continue. After you’ve selected an ideal position, you shall then read carefully about the job description and click “APPLY NOW” to start your online application. 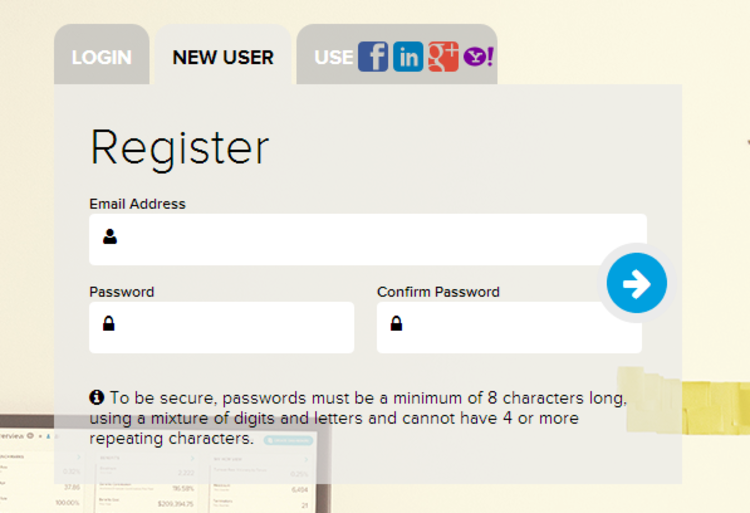 To continue your online application, you’re required to create a new account by offering your email address and password if you are a new user. Or you can simply log in if you are a returning applicant. 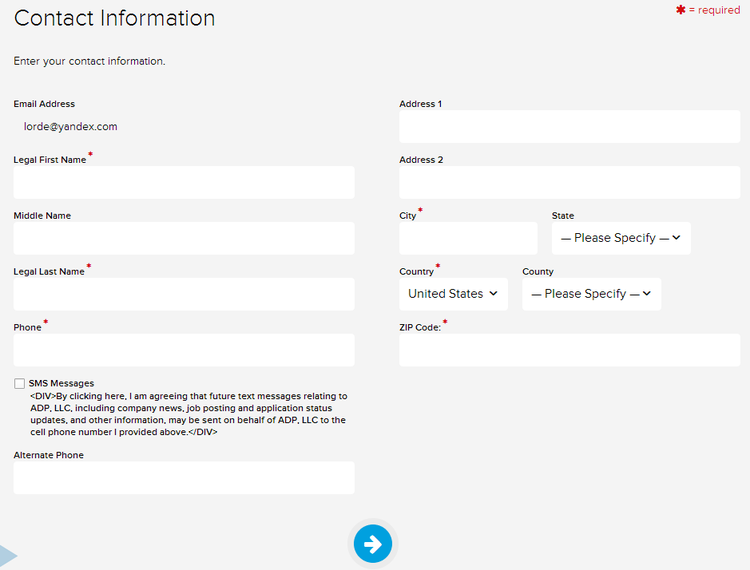 After agreeing to the data protection statement, you are now asked to provide ADP with your basic contact information, including your name, address, phone, country, city, zip code and so on. Click the right arrow at the bottom of the page to continue. 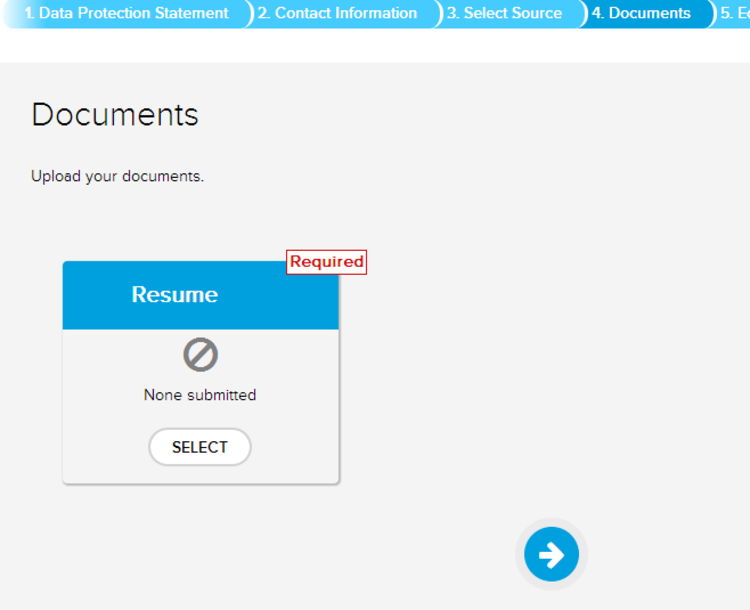 In this step, you are required to upload your resume, which may better prove your qualifications and ability for the position you are applying after you’ve selected the source you hear about ADP. Click the right arrow at the bottom of the page to go on. 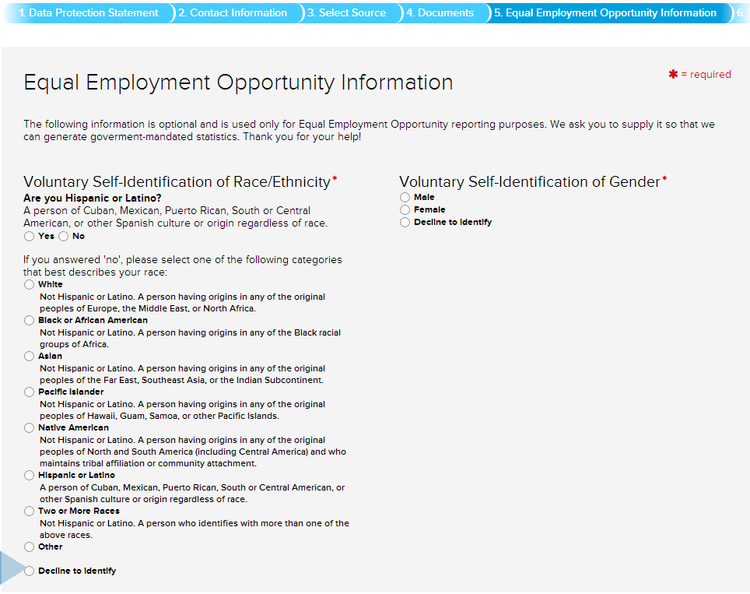 Tell ADP about your equal employment opportunity information by answering all questions listed within the page. Click the right arrow at the bottom of the page to move on. To complete the application form, you need then to answer up to 12 questions within 6 minutes. Be sure to review all required information within the application process before you submit the form, for many companies prefer to filter candidates by their answers to certain answers. You will soon be contacted if you’re equal to the job. Click adp.com/careers to apply for ADP jobs online.